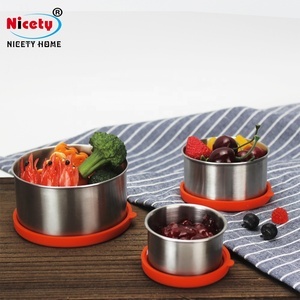 Homee colorful food container 3 compartments tiffin bento lunch box kids stainless steel bento lunch box Model No. HM004 Material: 201#stainless steel+pp Capacity: 700/1400/2100/2800ml MOQ: 500pcs OEM & ODM Acceptable Guarantee 36 months Logo Printing As per your request Samples Free of Charge Sample time 3-5 days Delivery time 15-20days Payment Terms T/T,L/C,Paypal,West Union,etc. 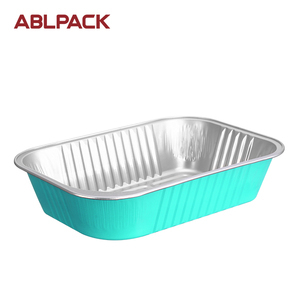 Zhejiang Jie Yu Plastic Products Co., Ltd.
Just leave us a message at the bottom of the site, or send us an email. We'd be happy to send you detailed info and latest price list asap. *We commit ourselves to offer sincere service to our customers. We can well control the quality and have absolute advantage prices. 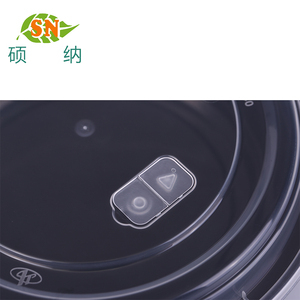 2.We have NICETY as our brand and professional QC system, a strong quality check system. 4. Best service : Our service term provides you with most professional service before and after sale . 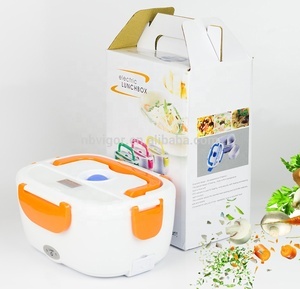 Alibaba.com offers 27,260 food bento lunch box products. About 69% of these are storage boxes & bins, 12% are packaging boxes, and 5% are dinnerware sets. 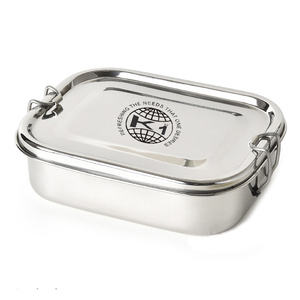 A wide variety of food bento lunch box options are available to you, such as metal, plastic, and bamboo. You can also choose from eco-friendly, stocked, and folding. As well as from free samples, paid samples. 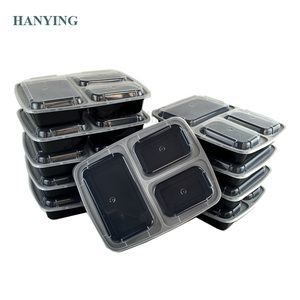 There are 27,322 food bento lunch box suppliers, mainly located in Asia. The top supplying countries are China (Mainland), Japan, and India, which supply 96%, 1%, and 1% of food bento lunch box respectively. 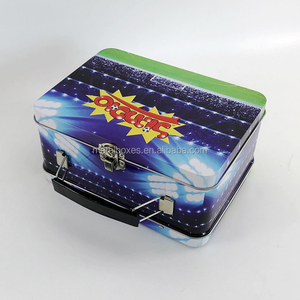 Food bento lunch box products are most popular in North America, Western Europe, and Domestic Market. You can ensure product safety by selecting from certified suppliers, including 6,567 with ISO9001, 3,075 with Other, and 1,677 with ISO14001 certification.